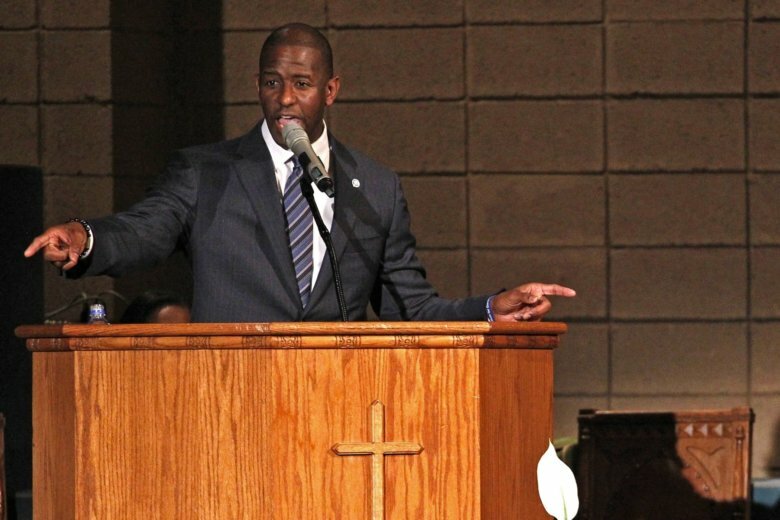 Florida Democrat Andrew Gillum is set to address top Democratic Party donors gathered in Washington amid speculation he’s considering a 2020 presidential bid. 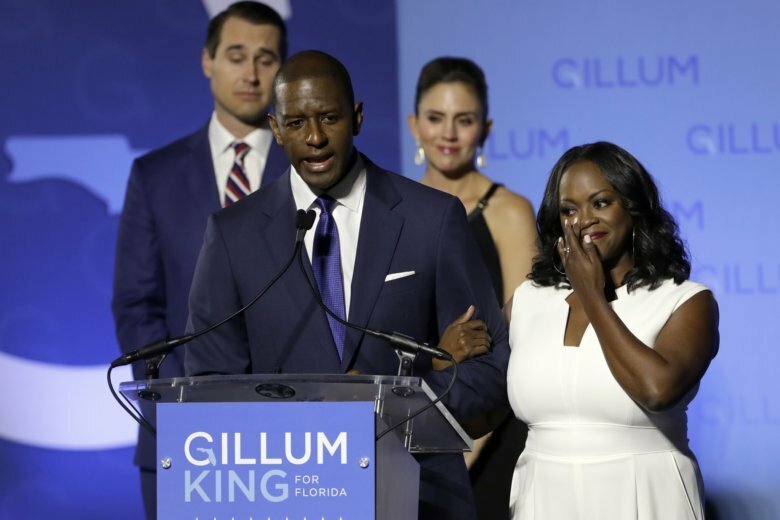 Andrew Gillum, who tried to energize Florida’s young and minority voters and sought to end two decades of Republican control of the governor’s office, ended his hard-fought campaign Saturday. 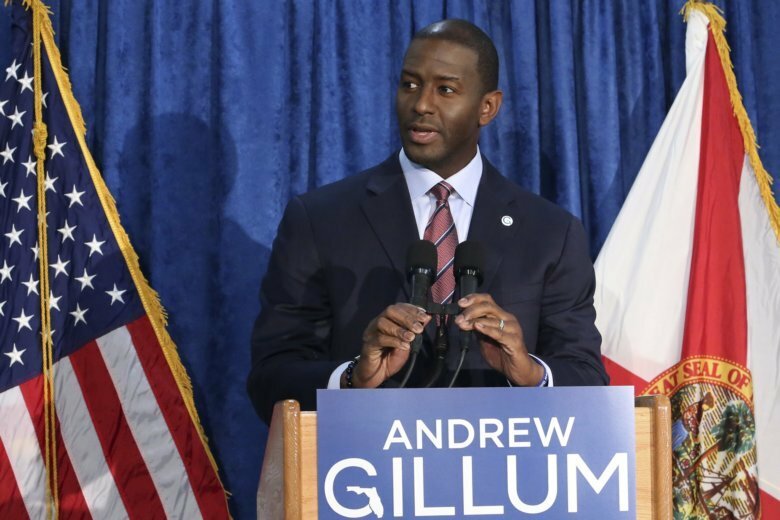 Gillum posted a live video on Facebook on Saturday afternoon in which he congratulated DeSantis. 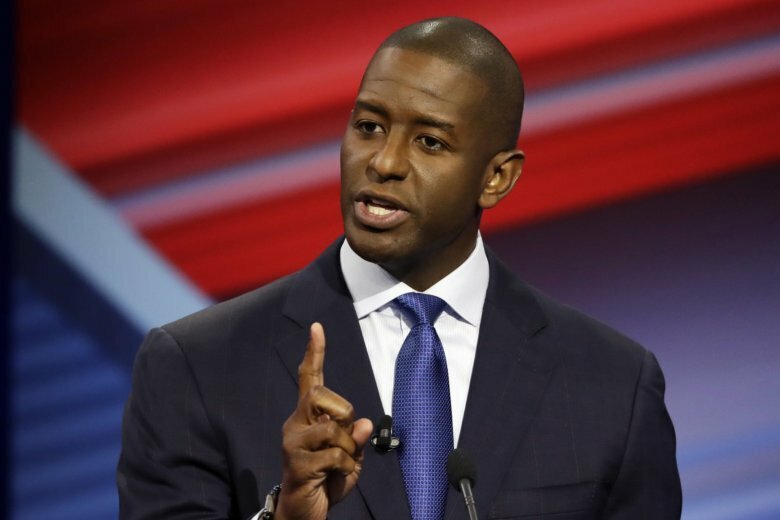 Gillum had conceded to DeSantis on election night, but retracted it after the margin between the two candidates narrowed. 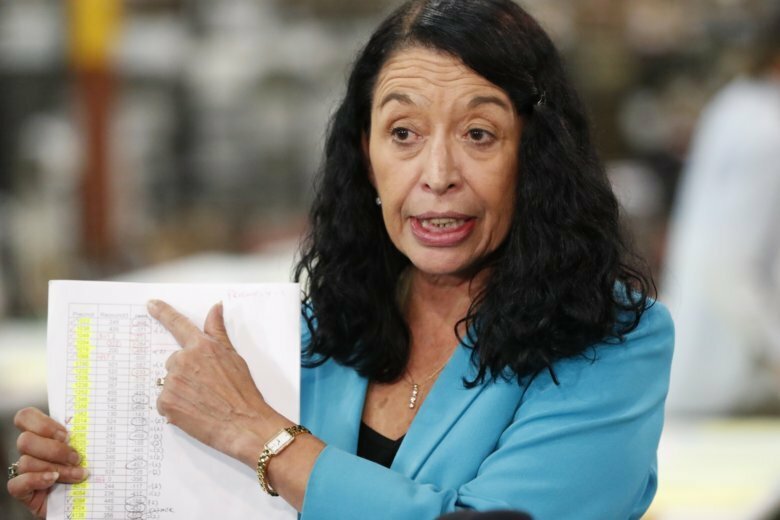 Florida’s U.S. Senate contest, which has been fraught with problems, is headed to a legally required hand recount after an initial review by ballot-counting machines showed Republican Gov. Rick Scott and Democratic Sen. Bill Nelson separated by less than 13,000 votes. In the governor’s race, Democrat Andrew Gillum’s campaign said Thursday it’s readying for a possible recount. Meanwhile, Democratic incumbent Sen. Bill Nelson has begun preparing for a potential recount in a race still too close to call against Republican Gov. Rick Scott.